Neat, tidy and all centrally located! 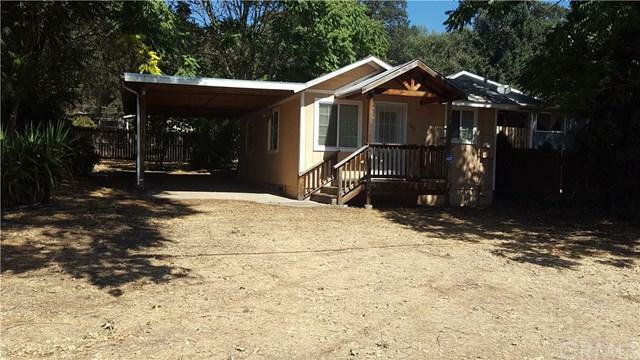 Cute, newer home features kitchen with tile floors and counters with newer appliances, laundry room with hook ups, 2 bedrooms, and 1 bath. Tile flooring in bath and kitchen, carpet in living room, hall and bedrooms. Wall heater and ceiling fans in the living room. Covered front porch with attached car port. Yard is partially fenced with mature trees for shade. Sold by Leonard Lea of Konocti Realty.